Celebrate life with great food, wine and friends at these fun events and outings in and around Orlando. Don’t put off your fun life to “someday”, GO now! 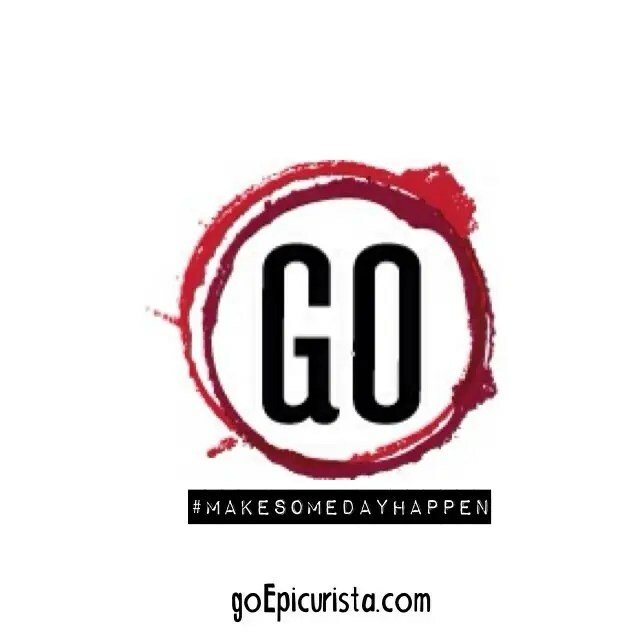 GO Epicurista! 1. GO have a Magical Dinner! September is almost here which means our inner foodie is doing summer saults with joy as we get to try all the fantastic restaurants we’ve been saying we want to visit “someday” at a fraction of the cost. Visit Orlando’s Magical Dining Month is here and this year there is an extra week. Why? Because more is better! Starting August 25 through September 30, choose from over 75 of the best Central Florida restaurants offering a spectacular three course dinner for only $33. To make this even sweeter, one dollar from each meal will be donated to the Foundation for Foster Children. Make an evening of it and enjoy the Magical Nights special hotel and dining packages at the top resorts in town. My top choices include K Restaurant, Luma on Park, Siro: Urban Italian Kitchen, Bistro CloClo, Maxine’s on Shine, Hamilton’s Kitchen, Emeril’s, Eddie V’s and Kasa Restaurant. Always favorites include Everglades, A Land Remembered, Roy’s Restaurant and Venetian Room. What are your top choices? GO have a magical dinner! 2. GO Picnic & Movie in the Park! Central Florida offers several great options for a fun picnic and movie in the park. 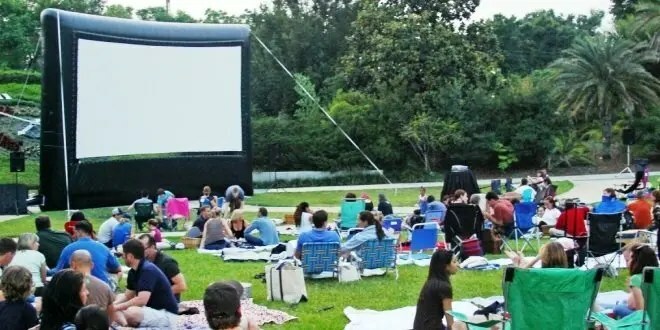 My favorites are Winter Park’s Popcorn Flicks in the Park August 28 showing of Toy Story and September 11 showing of Napoleon Dynamite, Downtown Orlando’s Lake Eola Movieola August 29 showing of Monster’s University which are family friendly and free. Leu Gardens popular Date Night Movie series returns on September 5 with the movie Stuck in Love. Leave the kids at home for this one. Bring your blankets, chairs, dinner picnic basket and don’t forget your bottle of wine as alcohol is allowed at this park. Garden admission is $6 adult and $3 child. snacks, popsicles and popcorn are also sold on site by Curbie’s Sidewalk Cafe and Peak Season Pops. GO Picnic & Movie in the Park! 3. GO Have a Spanish Wine Adventure! Travel back in time to the oldest city in America, St. Augustine, and satisfy the wine lover in you sampling Spanish wines, delicious food and local history with friends. 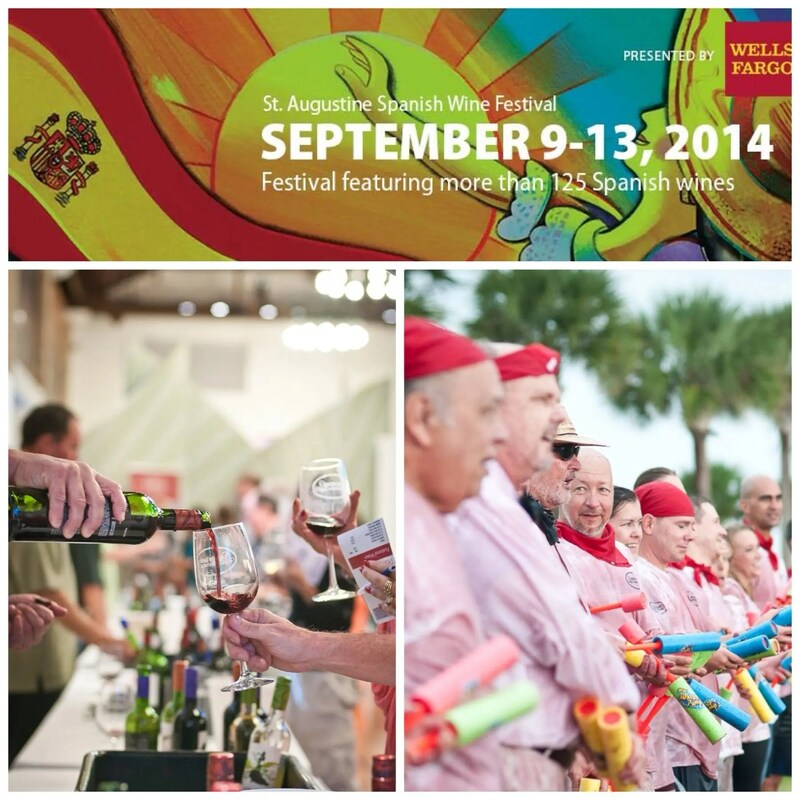 The City of St. Augustine hosts The Spanish Wine Festival from September 9 – 13. Fun events include Batalla del Vino (Battle of the Wine) where squirting wine on strangers is the name of the game; taste over 125 Spanish wines at the Grand Tasting or enjoy an elegant evening of food, wine and music at the Cava Reception & Dinner. GO Have a Spanish Wine Adventure! 4. GO on an Italian Culinary Road Trip! I would love to GO on an Italian road trip but until that trip happens, the movie The Trip To Italy playing at Enzian Theater on September 12 will be a fun alternative. 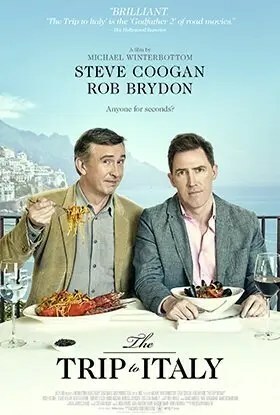 Michael Winterbottom’s sequel to The Trip follows comedians Steve Coogan and Rob Brydon – or semi-fictionalized versions of themselves – on a culinary grand tour of Italy, indulging in sparkling banter and mouth-watering meals in gorgeous settings from Liguria to Capri. Start with cocktails in The Eden Bar before the movie and then enjoy the Enzian Theater’s comfortable seating in couches and tables as you dine on a great selection of casual comfort foods, beer and wine while you watch the film. Seating is on first come basis or you may reserve your seats by becoming a member. GO on an Italian Culinary Road Trip! 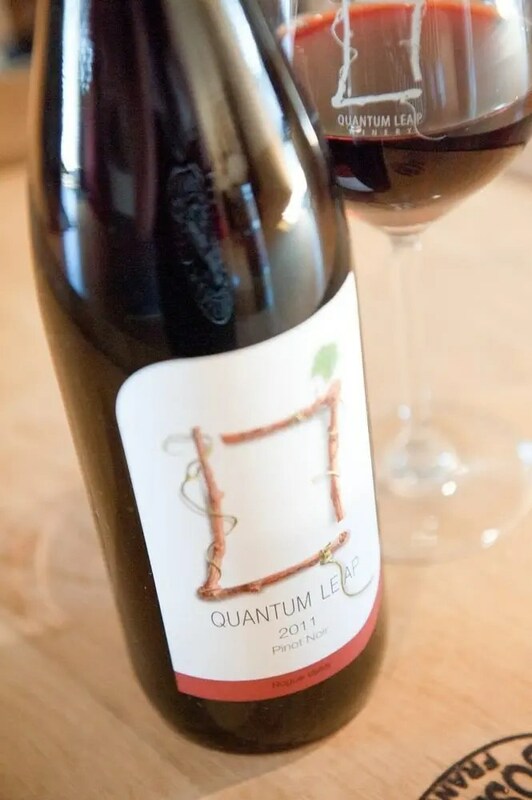 Quantum Leap Winery, the only local winery with a sustainable focus and global reach committed to bringing quality, environmentally friendly wines at a great value hosts their Wine Down event on September 12 from 7pm-10pm. Featuring live music, food trucks and plenty of wine, it’s a great way to spend a fun evening with friends. GO Wine Down! 6. GO Be an Amateur Chef! If you’ve always wanted to be a chef, here’s your chance to up your epicurean skills and your love of local food at the East End Market Couples Cooking Class on September 20. Couples will get a chance to create a four-course feast under the guidance of East End’s Chef-in-Residence, Jes Tantalo. Space is limited, for reservations click here. $170 per couple includes recipes, ingredients and sit-down dinner for two. You are asked to BYOS (Bring Your Own Spirits) so arrive early and pick up craft beers and wines from Local Roots to enjoy during dinner. GO be an amateur chef! 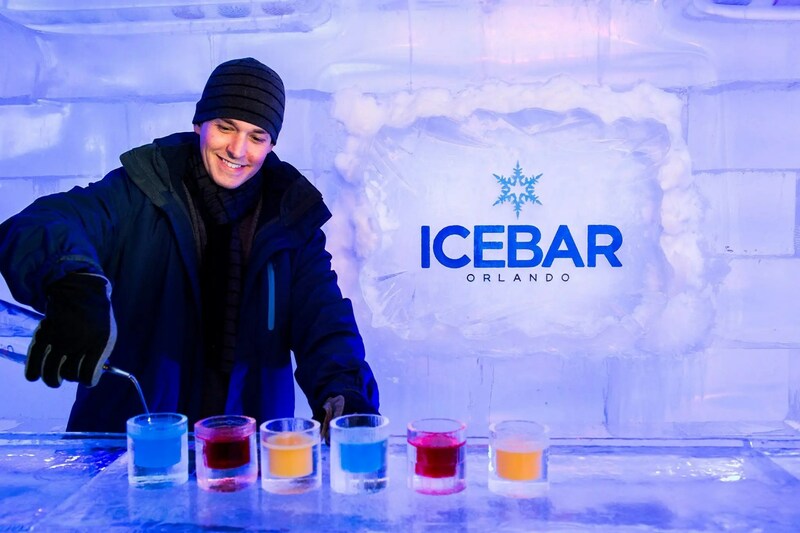 If the hot weather’s got you down, get your friends together and GO for an Arctic Happy Hour at IceBar Orlando! This 27-degree, bacchanalian winterscape was named The World’s Coolest Bar by Travel Channel. Bundle up in rented faux fur coats, tour the collection of frozen sculptures and say “Cheers” with glasses made entirely of ice. Take a seat at frozen stools covered with seal fur as mixologists pour your frosty cocktails. Then visit the Fire Lounge next door to warm up and get fired up with lasers, strobe lights and live DJ music. 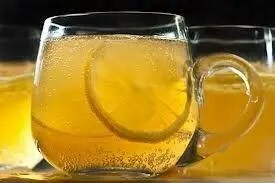 Take advantage of this Groupon Deal for 50% admission and cocktail. GO Arctic! 8. GO Dine in a Private Club! Have you ever wanted to dine at an exclusive private club? Now is your chance, as the elite Citrus Club – a 45 year old Orlando institution – located on the 18th floor of the Citrus Tower in downtown Orlando offers, for a limited time only, a special Travelzoo deal, a three course dinner for two for $79. I have taken advantage of this deal in the past and it has been a fabulous experience each time. Get dressed up and have a fun night out with friends (you can buy multiple vouchers) or a romantic dinner date. 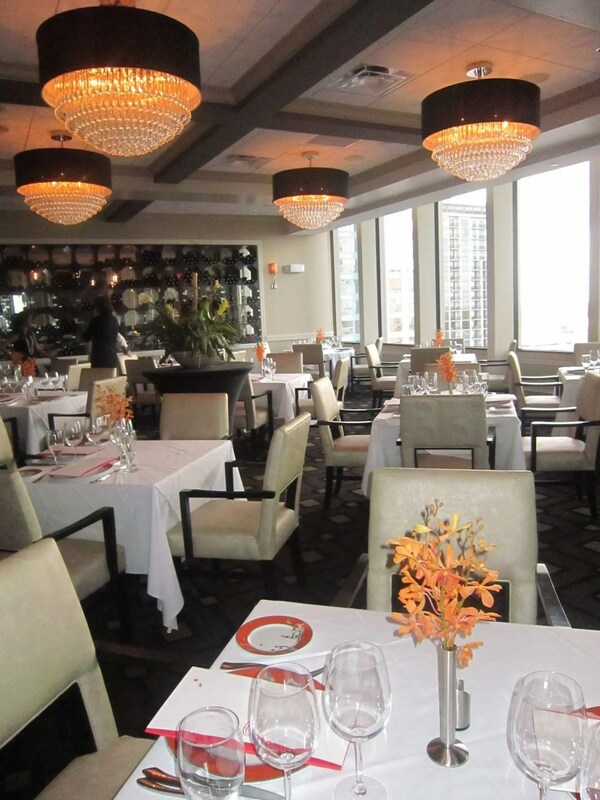 Enjoy superb fine dining service and cuisine with spectacular views of the downtown skyline. GO Dine in a Private Club! 9. GO Have a Tea Party! Who doesn’t love a tea party? Get your girlfriends together for a fun afternoon at local favorite Infusion Tea in College Park and you can do just that. You’ll love their wide selection of organic teas brewed to perfection, classic finger sandwiches, pastries, scones, cookies and gelato in a quaint setting. Take advantage of this Living Social Deal for 2 or 4. Go Have a Tea Party! Why only a Top 9 List? Because you may have some fun ideas for me to add to the list. If so, please let me know in the comments below. If you like my Top 9 GO List, please share it with your friends. Eeny, meeny, miny, mo! There are so many great choices here. I would LOVE to try the ice bar during the peak of our summer heat! I agree Betsy! With this scorching heat we’ve been having, the Icebar is a cool idea! Thanks for stopping by the blog. GO have a great adventure this week! Cheers!